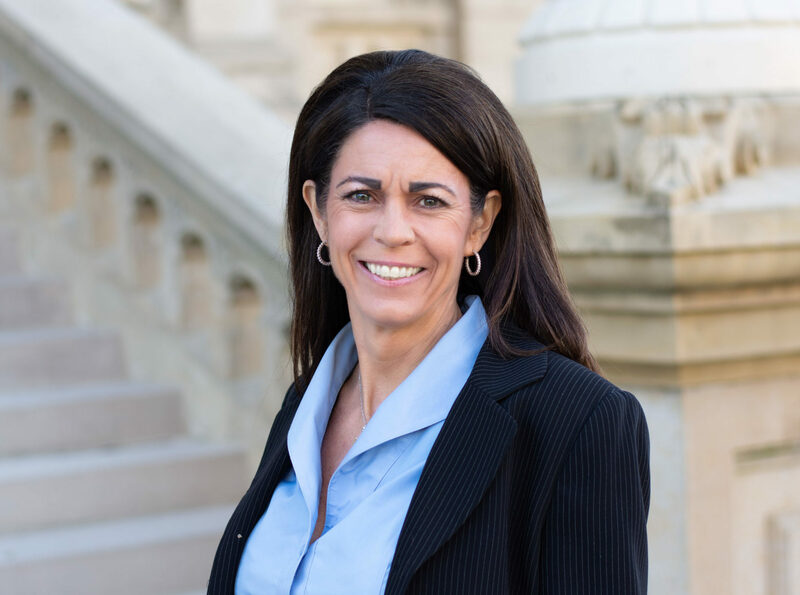 Andrea has a well-earned reputation as an effective policy professional and is highly respected in Capitol circles with nearly 25 years of experience in the Michigan Legislature. Andrea’s first exposure to the legislative process was as a college intern with then State Representative Gregory E. Pitoniak. While still a student at Michigan State University she was asked to join Pitoniak’s full-time staff as his Legislative Aide. There she specialized in insurance, economic development, and corrections policy issues. Andrea’s knowledge and experience were retained by former State Representative and Senator Raymond E. Basham whom she served as Chief of Staff. Responsible for all policy, communications, and issue advocacy efforts, Andrea broadened her expertise into the areas of transportation, labor, natural resources and the environment. In this capacity, she played a direct role in the passage of three of Gongwer News Service’s top ten most significant laws enacted that decade. Just prior to joining Acuitas LLC, Andrea served as Chief of Staff for Senator Hoon-Yung Hopgood. In addition to her extensive policy work in the areas of education, energy, and telecommunications, Andrea was the lead staff managing appropriations for the $13.4 billion K-12 School Aid Budget as well as the budgets for the Departments of Education, Natural Resources, Environmental Quality, and Agriculture and Rural Development. Andrea is a native of Ludington, Michigan. She earned her Bachelor’s Degree in Economics with an emphasis in public finance from Michigan State University. In 2016, Andrea was elected to the Delta Township Board of Trustees and has been appointed to both the Zoning Board of Appeals and the Sign Board of Appeals. Prior to elected office, she was a member of the Delta Township Planning Commission for several years where she served as Chair, Vice-Chair, and Secretary.